Happy Thanksgiving everyone! 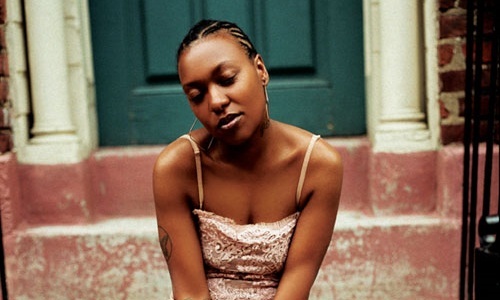 I just found out that I’ll be opening up for the well-respected and talented Michelle Ndegeocello next Friday, November 30th. It’ll be my first appearance at the Barrymore Theatre in Madison…one of my favorite venues in town. She’ll be doing an all-Nina Simone tribute set and I’m honored to be asked to open up the night for her and her band.